Brussels is a beautiful city to discover. 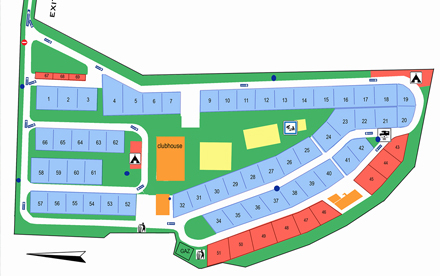 Our campsite is conveniently located to visit the city. and if you feel like it, even visit the rest of our beautiful country. and to travellers from Easter to September. The campsite is managed by its members. Whether you come with a tent, a camping-car or a caravan you more than welcome. with plenty of food and non-food products. 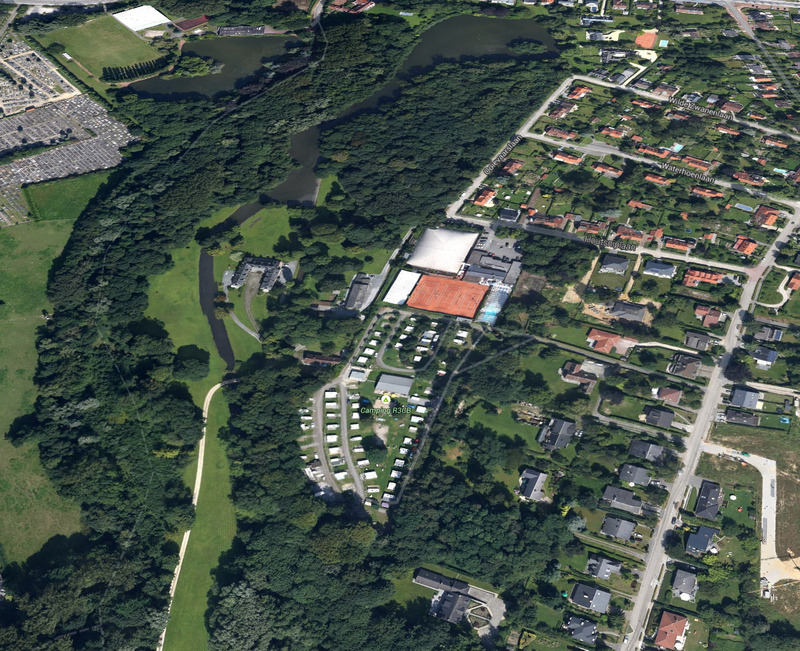 we are conveniently situated to visit Brussels. If you come in July or August, it is advisable to book in advance ! A second sanitary ware will be commissioned for the summer. 31/3-15/5 from 9am till 12pm & from 14pm till 20pm. 16/5-15/9 from 9am till 12pm & from 14pm till 22pm. 16/9-30/9 from 9am till 12pm & from 14pm till 20pm. 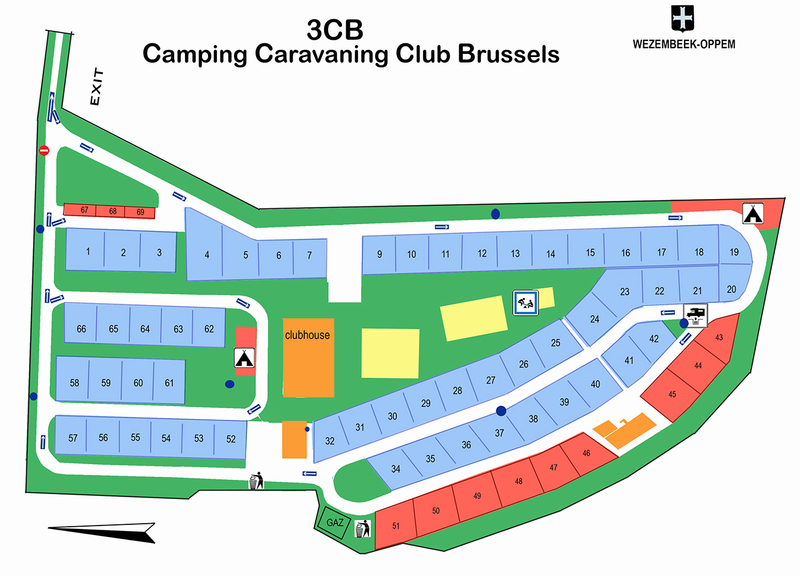 The Camping Caravaning Club Brussels is part of the Belgian Royal Camping Caravaning Club “R.3C.B”. 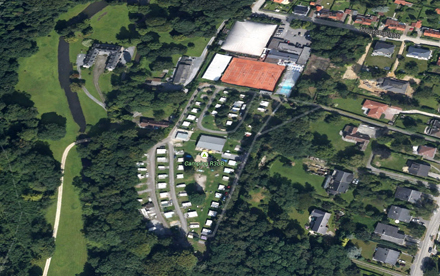 The Club has 4 campsites in total (Sprimont, Neerijse, Nethen and Wezembeek) as well as a Rally section which organises short trips in Belgium and abroad. 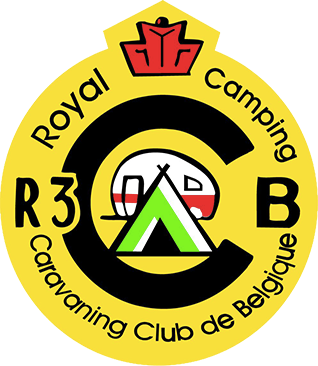 The R.3C.B is open to all, whether you are camping, or own a caravan or motorhome. Of all the clubs in Europe, the R.3C.B is the oldest. In 2009 we celebrated its 100th anniversary! For more information on the club, please visit the websites www.rcccb.com or www.rcccbrallye.com. © MOBIL Graphic. All rights reserved.